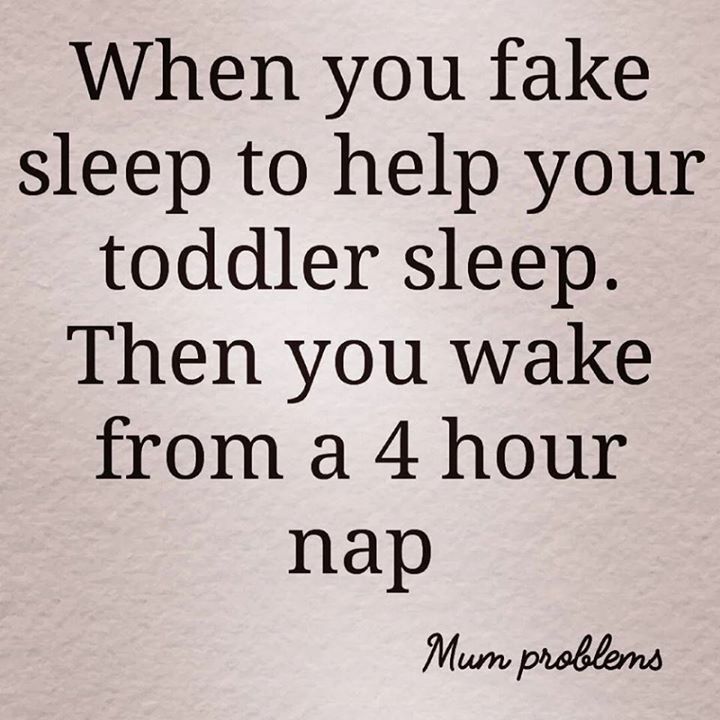 WHEN YOU FAKE SLEEP TO HELP YOUR TODDLER SLEEP. THEN YOU WAK - ProudMummy.com the Web's Community for Mums. Fay Charlton 😂😂 this will be you!!!!! Brendan Johns. Totally u ha! Mark Tansley you all over !